Packaging: 2 colored lens immersed in isotonic borate solution. 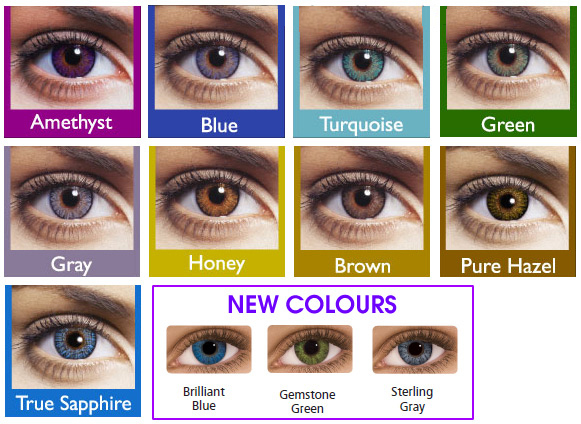 FreshLook Color Blends is patented technology combining 3 colours into 1 for a truly natural blend with your own eye colour. Please inform usÂ of the colour and power you require. Do not lose out on this special offer!